CELEBRATING THE CLASS OF 2019 #ANCGRADS & INSPIRING FUTURE GRADUATES! 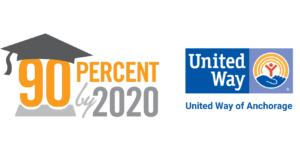 United Way of Anchorage and 90% Graduation by 2020 believe that everyone has a role to play in raising our graduation rate. When the community comes together, we show our graduates that we’re proud of them and inspire future graduates to keep working towards their diplomas. You can join by spreading the word about Grad Blitz and increase the impact by sharing the message and social media graphics below. 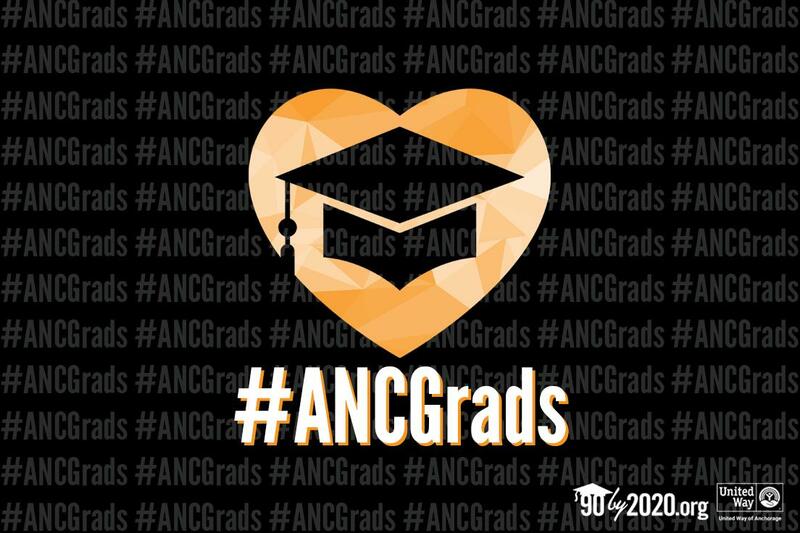 MAY 13: REMEMBER TO SWAP YOUR SOCIAL PROFILE PHOTOS WITH THE #ANCGRADS PROFILE PIC BELOW!